According to the US Bureau of Justice Statistics, approximately 75% of all crime in the states is property crime. In the United States, the FBI has calculated that a burglary occurs every 8 seconds and that three out of four homes will be burglarized within the next 20 years. There's no reason to wait until it happens to you. While it might not make the evening news, when your home or business is burgled, safeguarding it becomes the most important issue in the world. 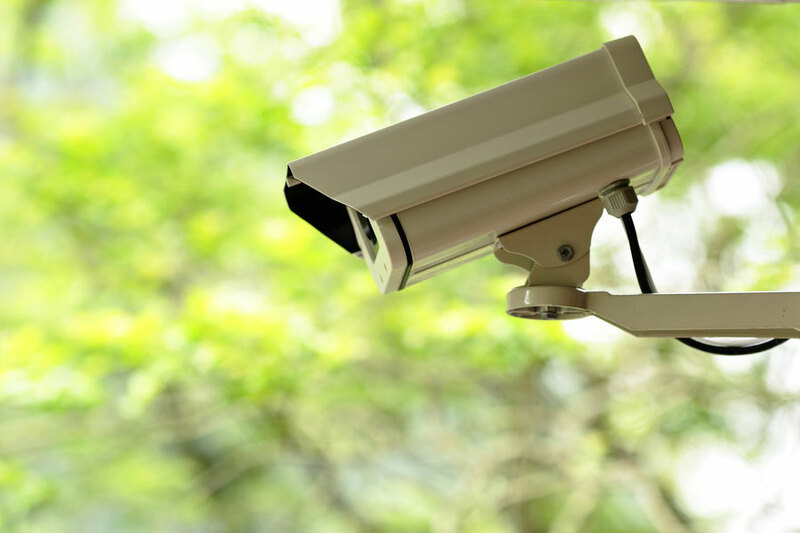 Protect your family, home and business using our state of the art video surveillance systems. Our surveillance systems can be tailored to meet your needs so that you can watch video from any room in your house or business and when you're on-the-go, using any web-enabled computer, smart phone, or iPad. We also install discreet video surveillance systems in vehicles in order to meet your specialized needs.